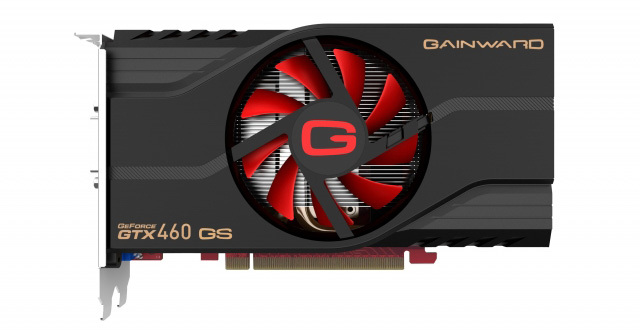 The Gainward announced today a new own designed GeForce GTX 460 graphics card, that wears the badge “Golden Sample”, which is factory-overclocked and boasts a “Frankensteined” implantation of 2GB of GDDR5 memory. The Golden one uses a GF104 architecture with factory over-clocked GPU at 700MHz and 1,800MHz for 2 GB GDDR5 with 256 bit memory interface and according Gainward, this is more than 33% boost from standard 192 bit GTX 460. 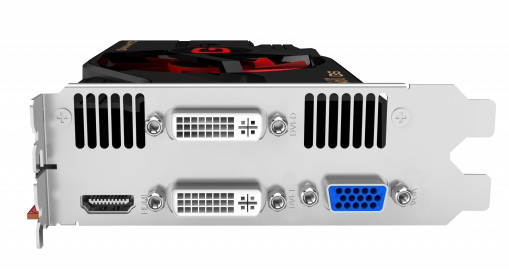 The video card comes with Gainward Grand Prix (GP) Heatpipes Cooler, a 6 mm copper-water heat-pipes on a copper base, ventilated by 80mm double-ball-bearings fan, HDMI, Dual DVI,VGA ports and Fail-Safe Gainward “Expertool” over-clocking utility, to fry it. 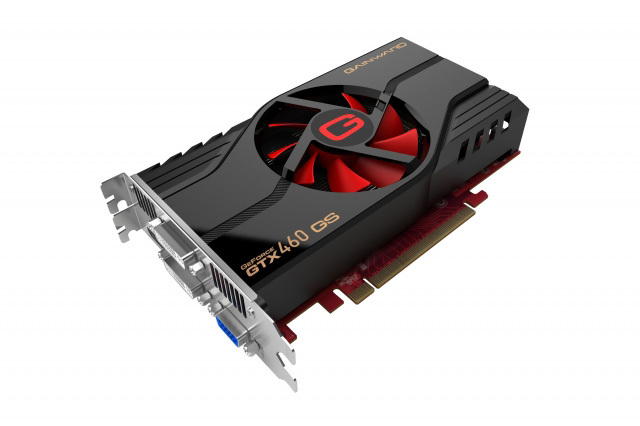 Gainward claims that GTX 460 2GB “Golden Sample” outperforms 18% than HD5850, and 32% than HD5830 in DirectX11. 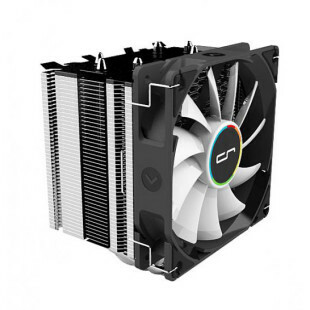 The price of the new graphics card is still unknown.